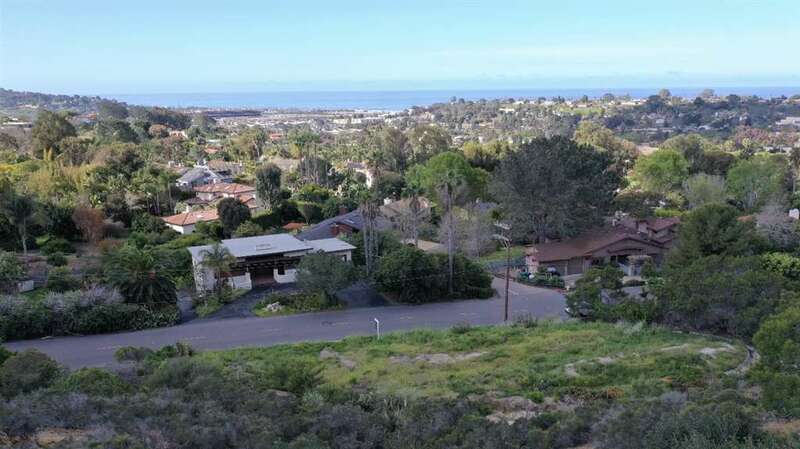 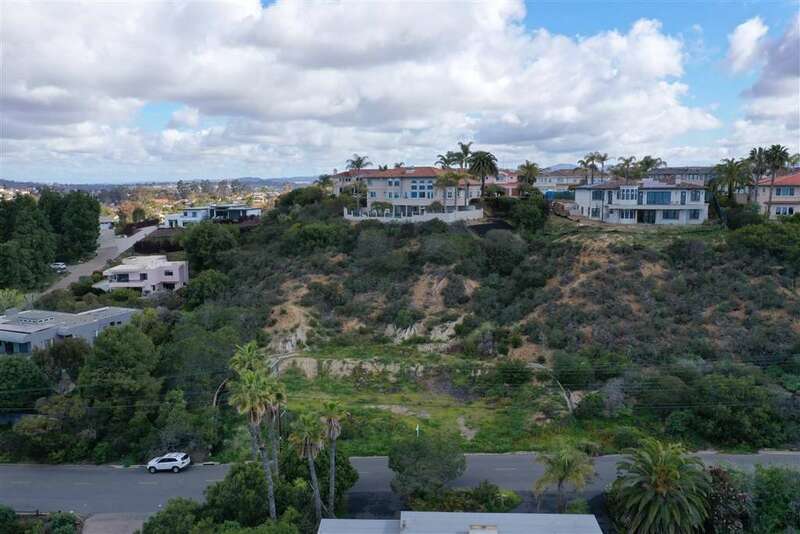 Rare Ocean View 8,000 sq ft lot surrounded by open space. 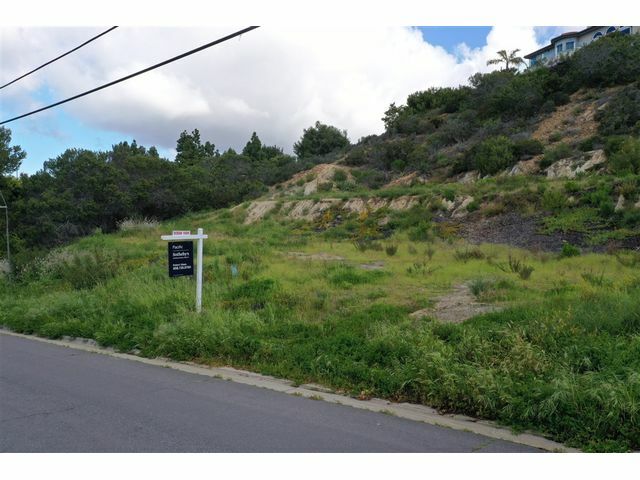 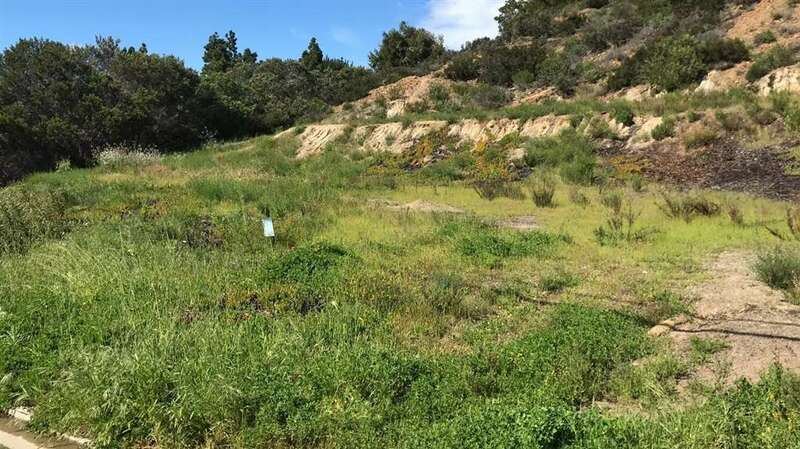 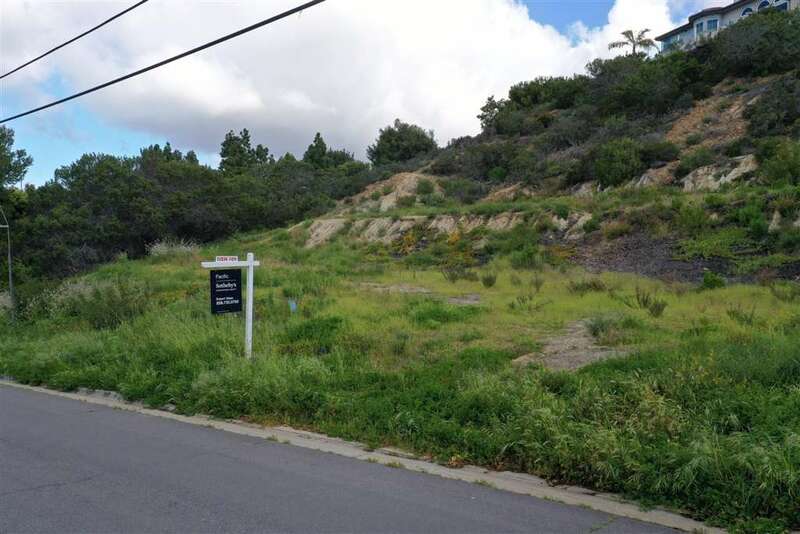 This lot is part of the gated Solana Hills Development off of San Julio but fronts on Solana Drive. 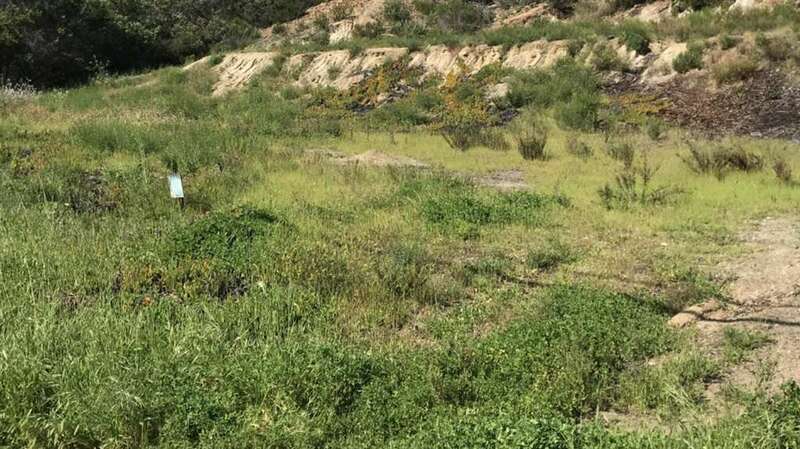 there are 2 graded pads on the site and there were plans that had been approved in 2007 but have expired. 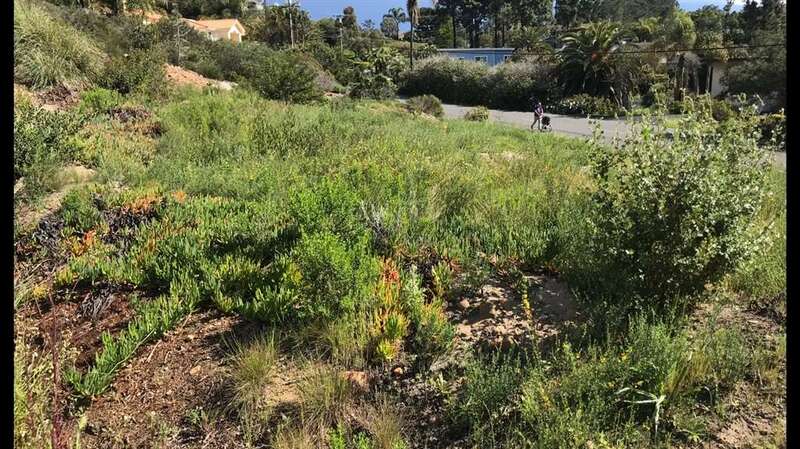 Building would require City of Solana Beach and Coastal Commission approval.